Pioneering South Auckland hip hop crew Lost Tribe had a top 20 hit in 1996, with melodic single 'Summer in the Winter'. The group's existence was fairly short, and they are probably better known for what happened after they folded: rapper Brotha D (Danny Leaosavai'i) went on to co-found legendary Kiwi hip hop label Dawn Raid with business partner Andy Murnane. 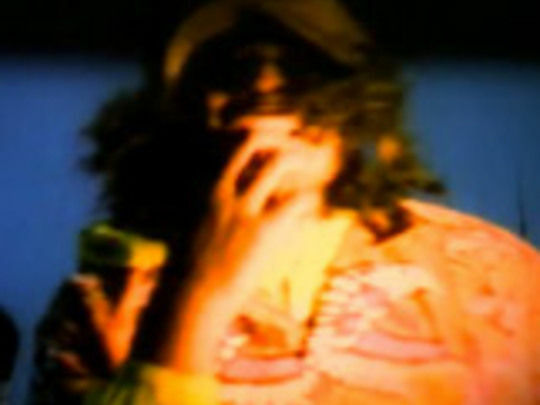 Arriving in the first decade of Kiwi hip hop, this track edged into the top 20 of the Kiwi singles chart. 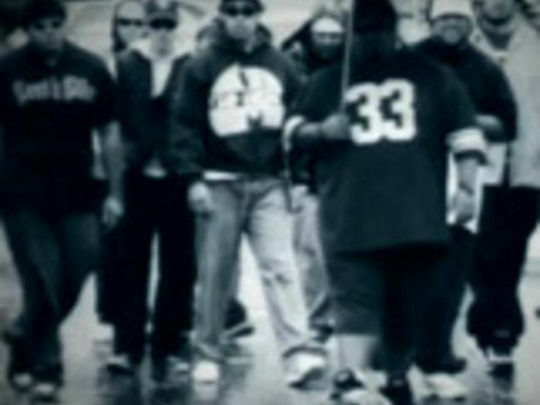 The performance-based video was shot on the streets of South Auckland, in a mix of both black and white and colour. Lost Souls was made up of two Samoans, a Niuean, a Tongan and a Cook Islander. Two years after recording this tale of post-migration PI life in Aotearoa, Lost Tribe rapper Brotha D (Danny Leaosavai'i) co-founded legendary hip hop label Dawn Raid, with Andy Murnane.